Kinetic global CEO Marc-Antoine de Roys and Posterscope global CEO Stephen Whyte have been confirmed as keynote speakers for FEPE International’s 60th annual congress, which will be held at the Intercontinental Hotel Dubai Festival City on Wednesday, 1 May and Friday, 3 May. 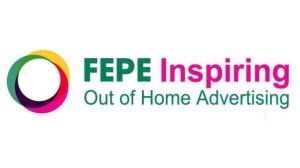 FEPE is the global association for out of home (OOH) media owners, national associations, specialist agencies, technology companies and other suppliers to the industry. De Roys and Whyte join Leagas Delaney, chairperson Tim Delaney and JC Decaux co-chairperson Jean-Charles Decaux among the keynote speakers. According to FEPE, Kinetic (owned by WPP) and Posterscope (owned by Dentsu Aegis Network) are the world’s largest specialist OOH planning and buying agencies. FEPE president Tom Goddard says, "Our intention has always been to have FEPE’s 60th annual congress in Dubai be the biggest and best yet, and we’re delighted to confirm that we have keynote speakers from three fundamental pillars of the industry." "Jean-Charles Decaux brings an essential perspective from the world’s biggest OOH media owner, Marc-Antoine de Roys and Stephen Whyte sit at the intersection of the industry with many of the world’s biggest advertisers and Tim Delaney is one of the world’s most respected and awarded creatives and also the head of a thriving independent international creative agency network," Goddard adds. 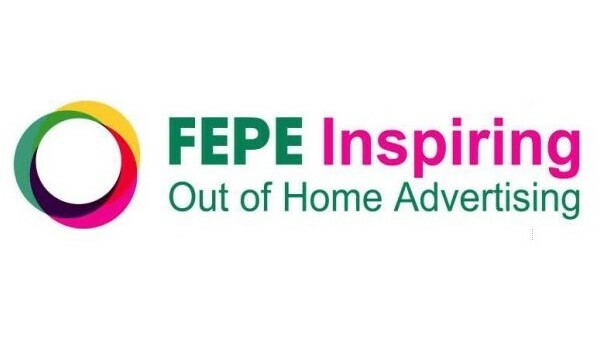 "FEPE Dubai is now set to be 2019’s unmissable window on the thriving global OOH industry, as we face the challenges of a rapidly changing media marketplace and a number of new demands and expectations from the international client community," says Goddard. “Last year, in Sorrento, we had a record 405 delegates from all over the world, including more than 20 from China for the first time. We expect Dubai to be even bigger, making it truly representative of the global industry," Goddard concludes.